Do you use T-Mobile as your mobile phone carrier? Maybe looking to switch over to their service? 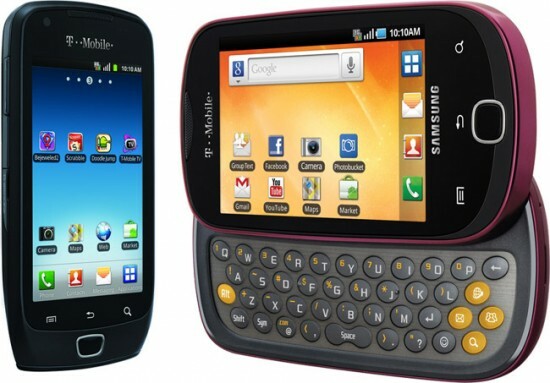 Are you looking for the best T-Mobile phones of 2011? If so, then this article is definitely for you. Learn about the top five phones currently being offered on T-Mobile. This is the first phone on our list for good reason! This T-Mobile phone is blazing fast and comes powered with Google’s 2.3 Android operating system. This phone is built with a multi-touch 3.5 inch display, has wireless Wi-Fi, 6.5 hours of uninterrupted talk time and a bevy of features too long to list in this article. 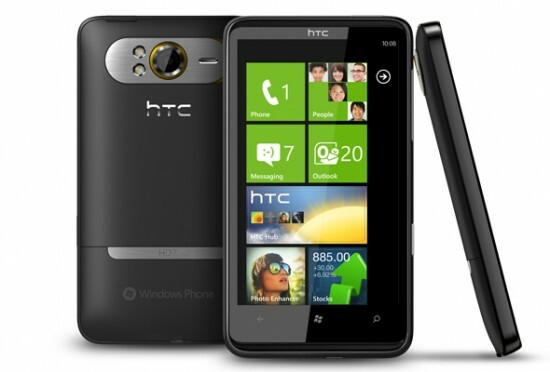 This phone is definitely at the top of our list of T-Mobile phones to consider in 2011. This is an ultra quick phone that has blasted it’s way to the upper reaches of our list this year. This phone runs on Android 2.2 and comes equipped with a beautiful 4.3 inch touch screen and Wi-Fi capability, allowing you to even make calls using the Wi-Fi. How cool is that! This phone come with a powerful camera that delivers not only stunning pictures but also gorgeous video. This phone is equipped with Bluetooth and allows for nearly 7 hours of uninterrupted talk time. This is another phone known for it’s speed and prowess, and it lands right in the middle of our list. This phone comes equipped with 3G and is famous for its sleek and pleasing design. 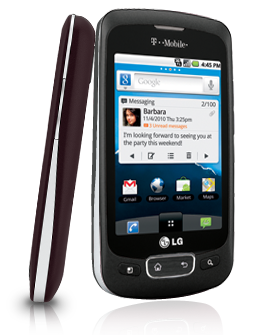 The T-Mobile LG Optimus T is powered using the 2.2 Google Android operating system. With a 3.2 inch touch screen this phone comes loaded with all the cool features you’ll ever need. The phone allows for quick uploads and downloads, while delivering 6.5 hours of uninterrupted talk time on a full charge. Another excellent addition to the T-Mobile family of phones this excellent phone is geared to to those of you who consider yourself “super texters.” It allows for easy multiple user texting all at once with its big QWERTY keyboard. This phone comes equipped with a 3.5 inch touch screen and is run on the Google 2.2 Android operating system. This phone comes with the capability of 4G connections and is ideal for anyone who loves getting fast connections. 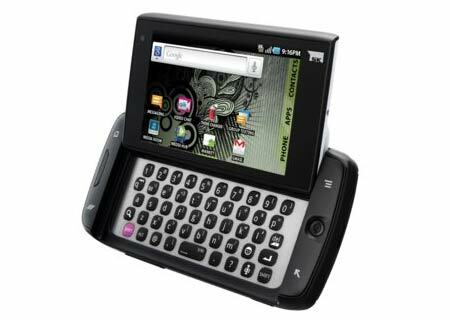 The last T-Mobile phone our list is this 3G networking phone that runs using the Windows 7 operating system. This phone comes equipped with a large 4 inch plus touch screen which allows for super quick typing on its beautiful virtual keyboard. 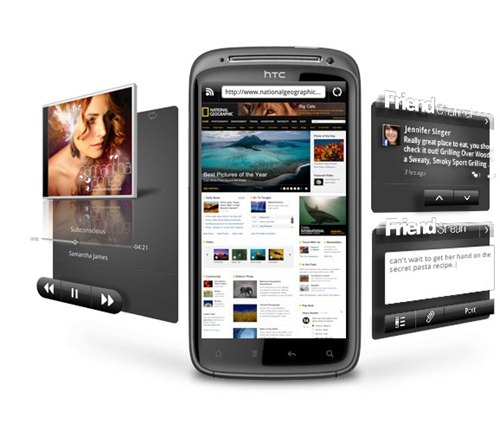 This phone is excellent for social networking and comes loaded with a ton of great features. This phone also allows for nearly 6.5 hours of uninterrupted talking time. If you’re looking for a phone that keeps you connected to your friends and family, then this is the phone for you. Hopefully, this article on the best T-Mobile phones has shown you a few of the wonderful options available to T-Mobile subscribers. If you were on the fence about which phone you should choose this should assist you in narrowing down your selection. Any of these phones will more than get the job done. Now it’s up to you to determine which fits best with your particular needs. Great write-up! 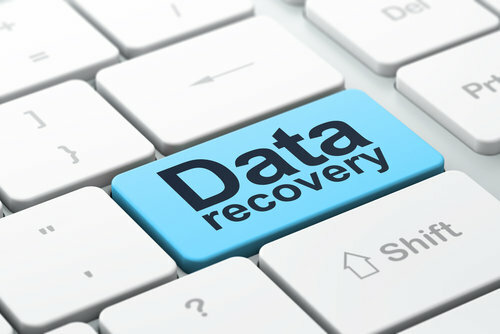 this might be what I needed for my business. thanks for this review.